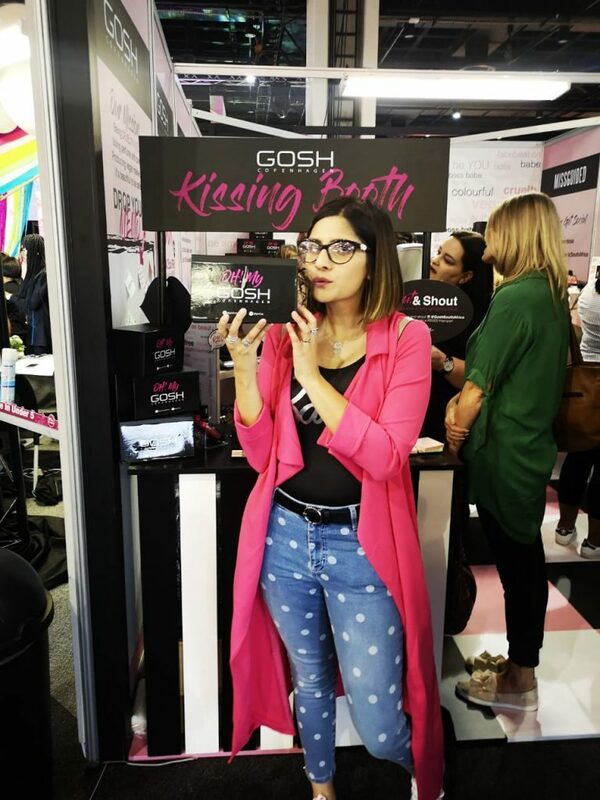 Last weekend was the much anticipated Beauty Revolution festival here in Johannesburg and it did not disappoint! I didn’t attend as media or as a blogger but rather just wanted to go, have fun and just experience the whole thing. Raeesa and I hadn’t had a day out together in literally the longest time so it was just perfect. Afterwards I decided to write this post because I was genuinely really impressed by the whole thing. I did take my camera with but it honestly just felt like it was hindering me from actually enjoying myself fully so I didn’t get many photos. Oh gosh! So many. First of all I really need to say how pleased and impressed I am that we finally have something like this in South Africa. The market is huge and we really have such talent in this country. What I really loved was that there were the big corporate brands along with smaller, entrepreneur built businesses. There was a lot of diversity and that made me so happy. Beauty is for EVERYONE and Beauty Revolution really reflected that in their message and the actual festival. Everyone looked happy and comfortable too. The brands really did come out in full force for their stalls and everything was so well thought and stunningly put together. 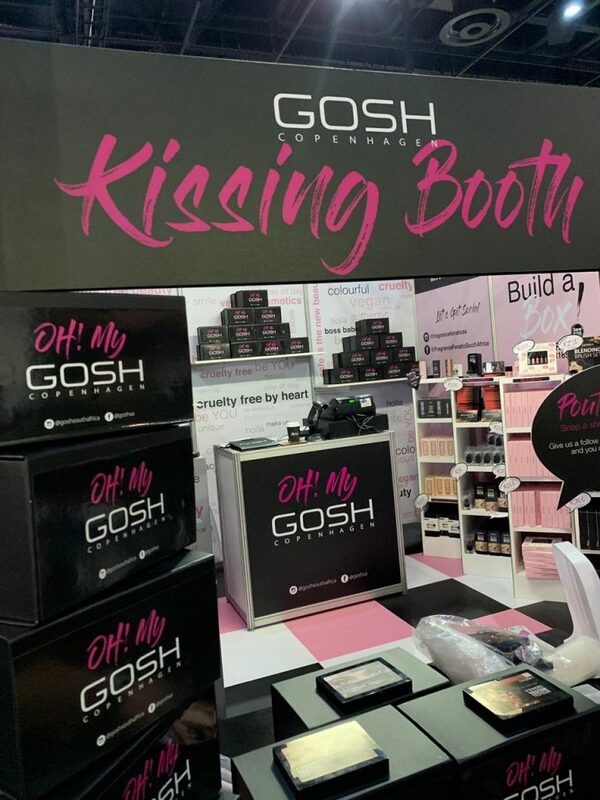 My favourite stalls were Lottie London (SUPER cute with candy bars and donut walls), GOSH’s Kissing Booth, Maybelline and L’Oreal, Revlon and Glow Theory. There were some really incredible specials and loads of freebies too. 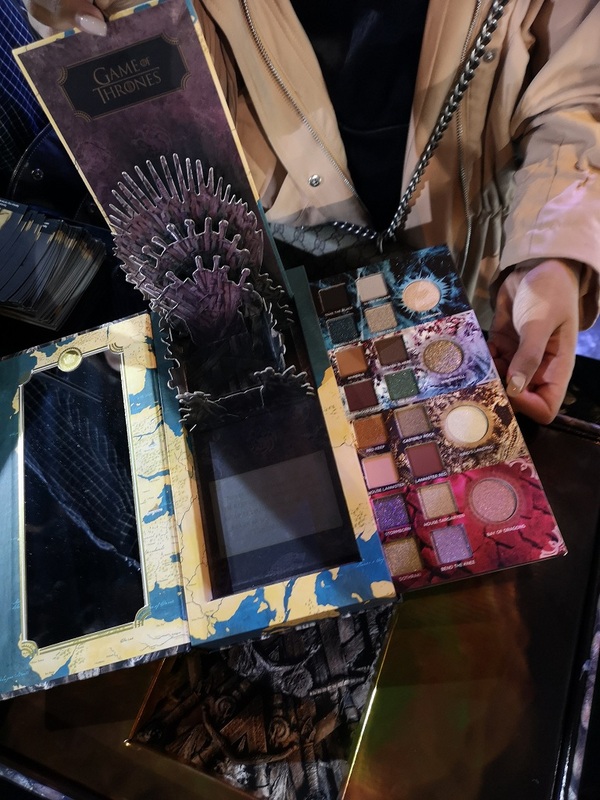 I got to actually see the new Game of Thrones collection from Urban Decay before it launched EEK! It is breathtakingly gorgeous and a must have for any fan. The palette (ZAR1250) has the most INSANE packaging. 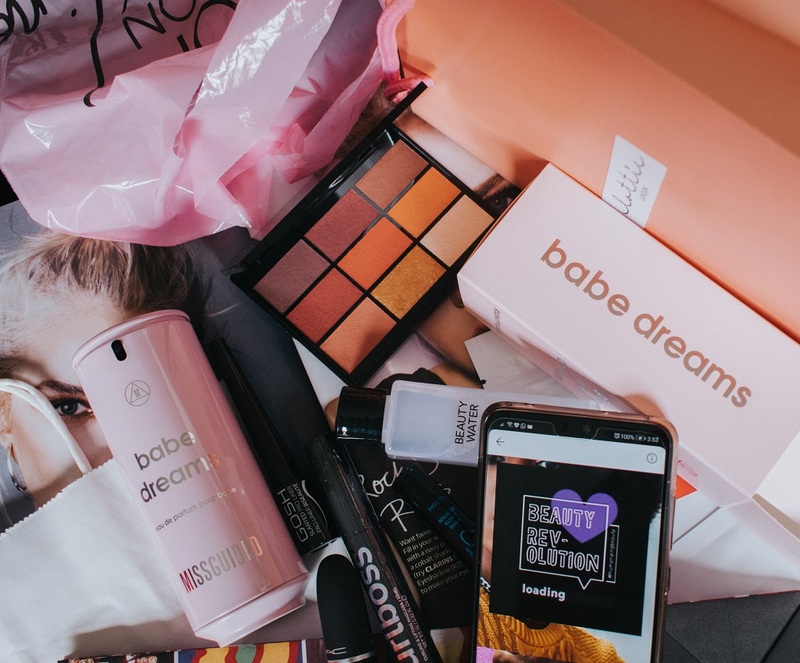 The collection will launch in South Africa online at urbandecay.co.za on 15 April (aligned with the global launch date) and in all Urban Decay stores nationwide, on 2 May. 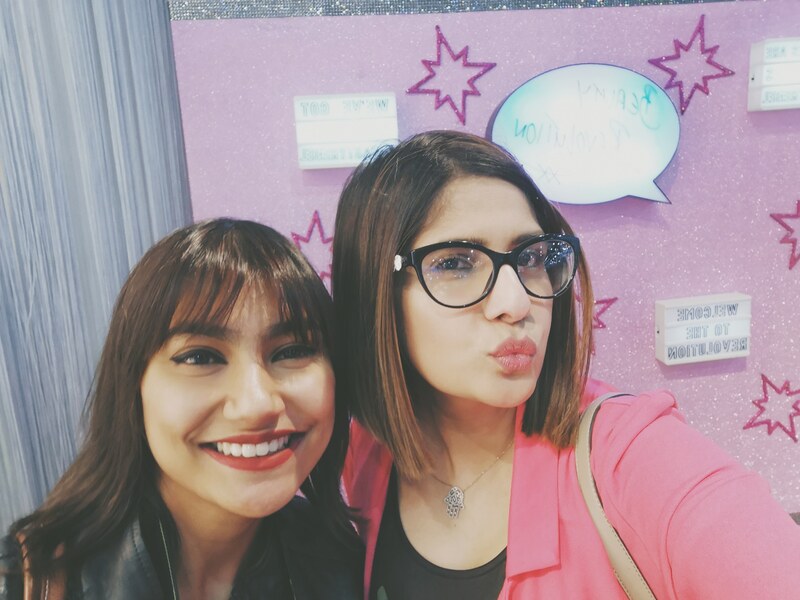 I met loads of industry people, other bloggers and even old friends. I saw Sumaya from Ladysmith and she was shopping up a storm! The crowds! Really, this isn’t at all the organisers fault. People were excited! I just get so overwhelmed in crowds and it was busy AF on Saturday. I definitely did not shop to my full potential and it was because of the crowds at the stalls. There was a small selection of really great food options in the venue but I really wish there was a halaal option so you didn’t have to leave the venue if you were hungry. Like I mentioned, I did NOT shop to my full potential but I did pick up a few things. 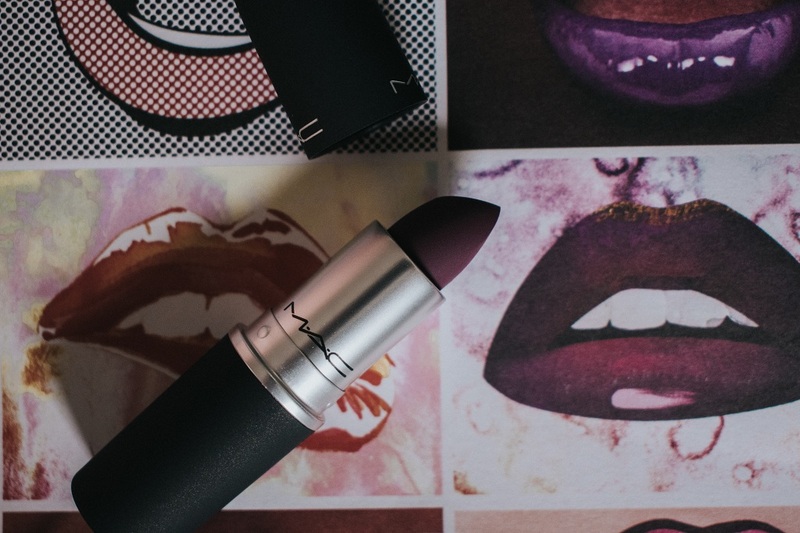 I FINALLY got myself the Powder Kiss lipstick from MAC in P for Potent. I also got some sheet masks, Son and Park Beauty Water and those pimple patches for my brother from Glow Theory. I LOVE Korean beauty products! 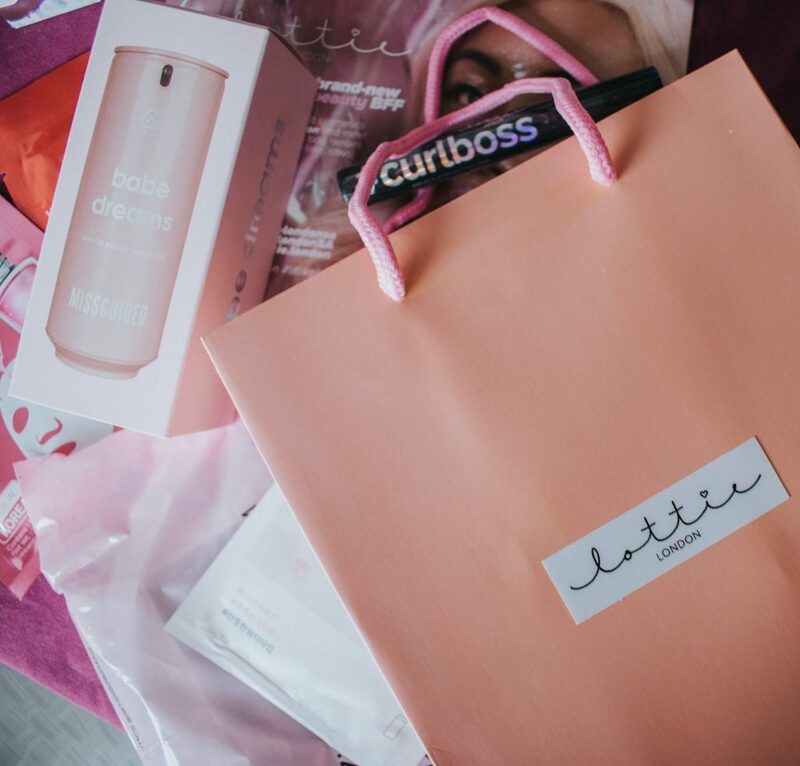 I just got a mascara from Lottie London but I was super overwhelmed. 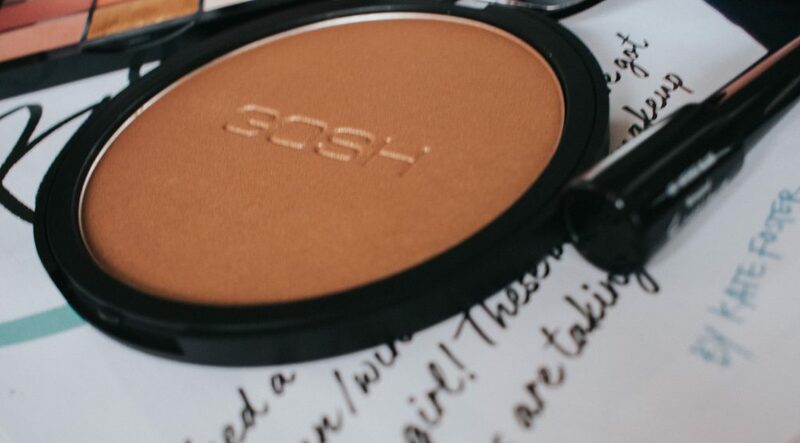 I regret not getting their highlight palette and bronzer but I will definitely be buying more products from this delightful little brand. I actually do have some Lottie London brushes from when I was actually in London (Superdrug FTW) and I really like them. 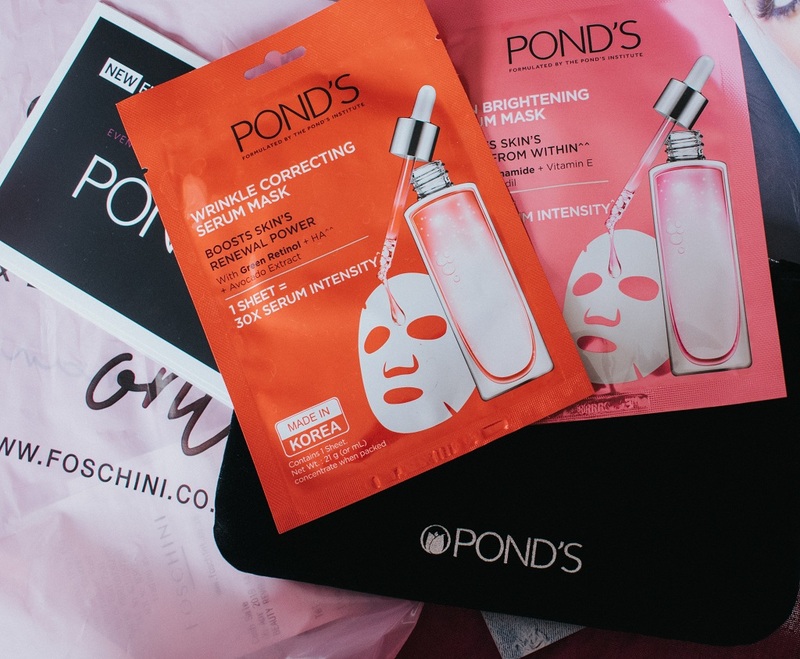 I also picked up some of Pond’s new sheet masks for my Mom. They just launched at the festival, are made in Korea and packed with serums and cost just R50 each! My GOSH family kindly let me build a box (their special was CRAZY good!) and I finally got my hands on their popular Giant Sun Powder and stocked up on some favourites. 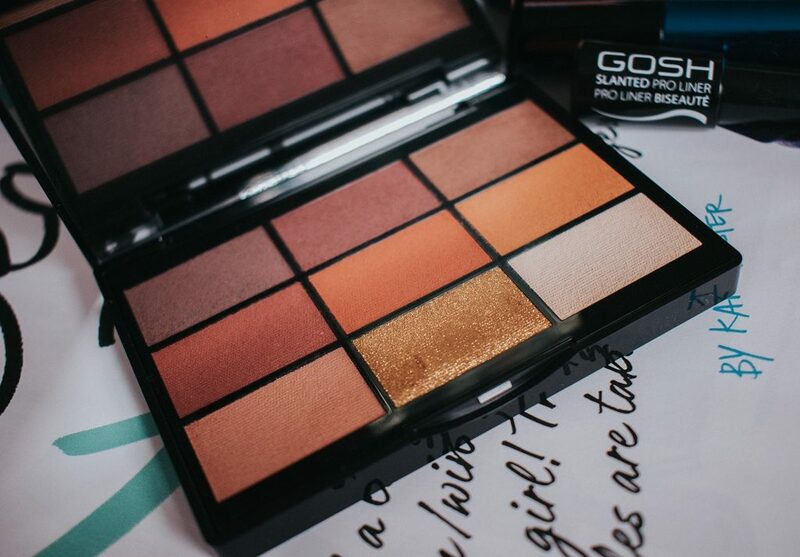 I highly recommend the new To Rock Down Under palette – super pretty, affordable and pigmented. 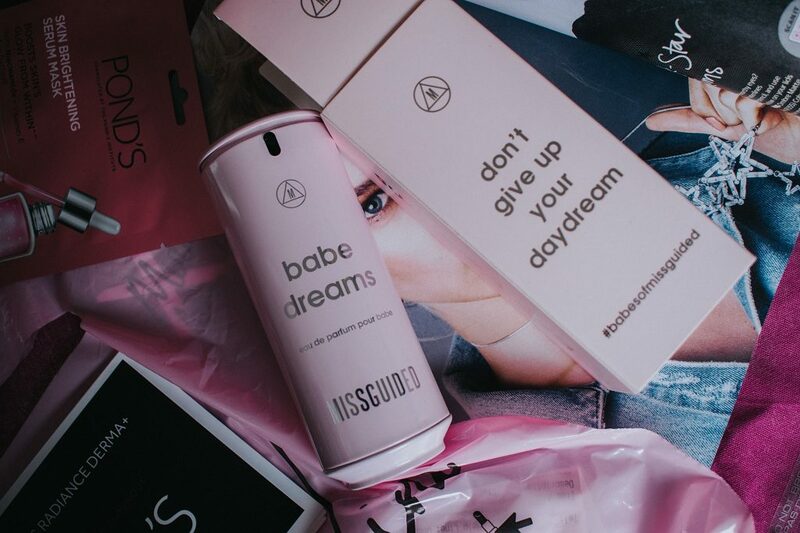 They also let me have a bottle of Babe Dreams by Missguided and I am already in love with this gorgeous, syrupy fragrance. I will be doing a full review soon. I had a really great time and cannot wait for next year!